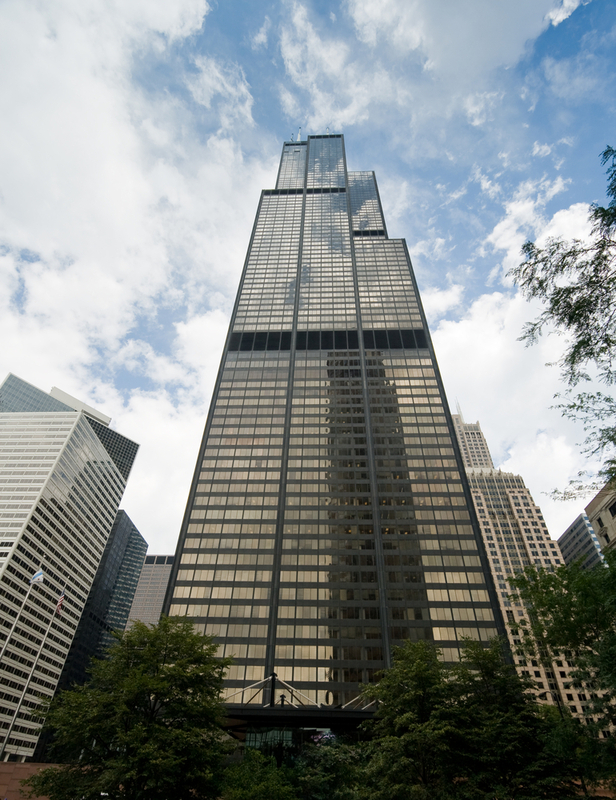 Get a quick quote on your metal building! 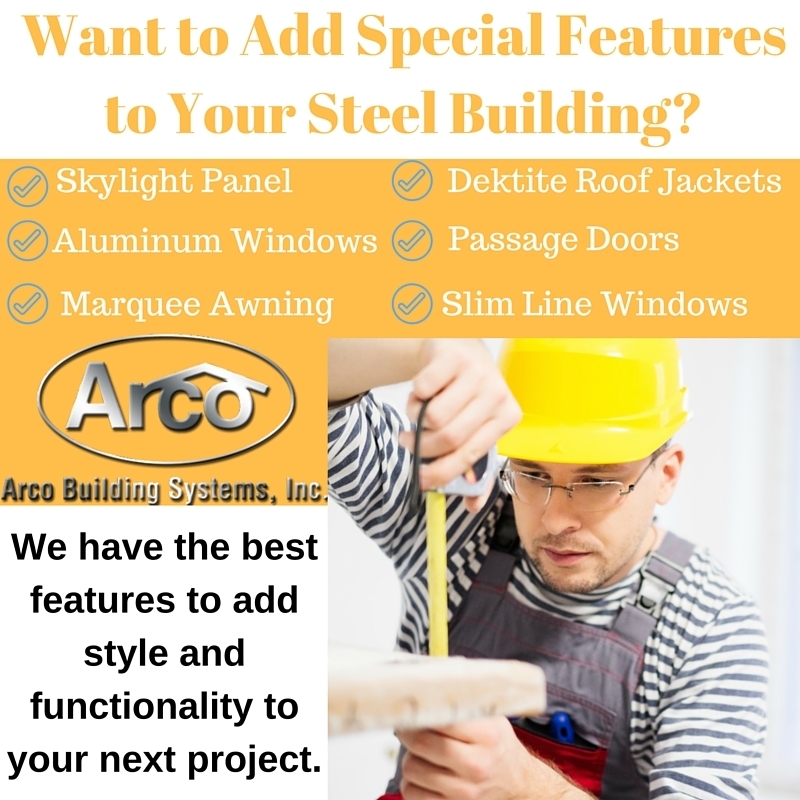 No matter the job or the purpose, Arco has a building for you. During our over 35 years in business, we’ve seen our buildings used for everything from pet crematoriums to county courthouses. 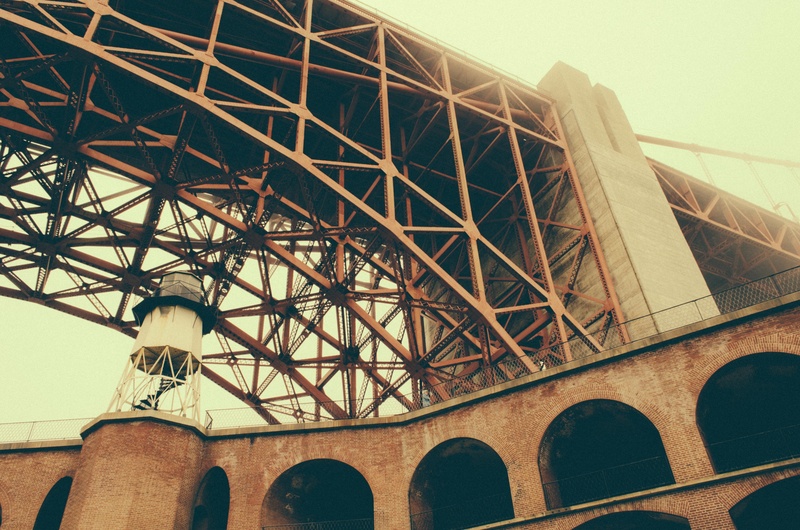 There is no limit to what pre-engineered steel construction can do, so take a look at our list of unique uses for our metal structures. Call us today to add to our list! 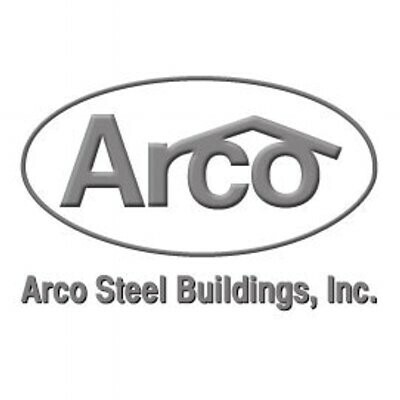 Reviews for Arco Building Systems, Inc.